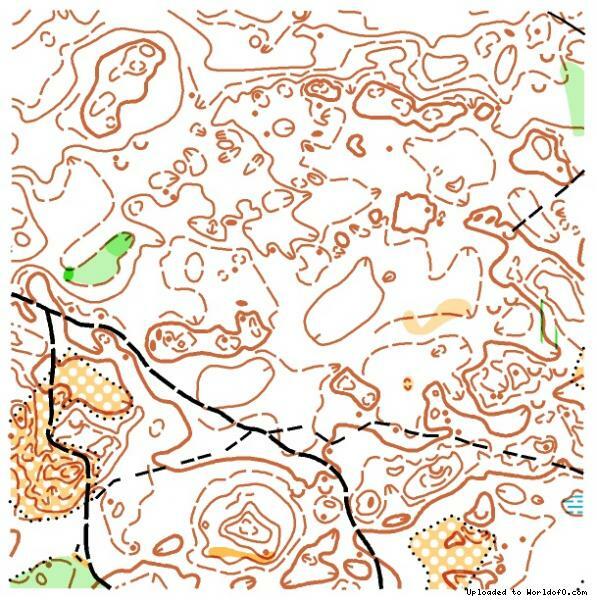 Event description 4 days O-Festival is concomitant with the 19-th European Foresters' Orienteering Championships. 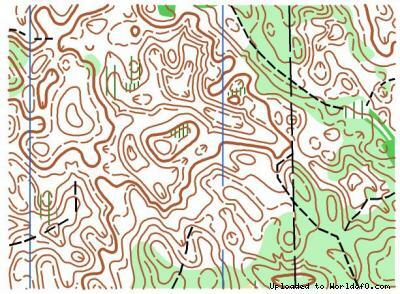 Foot orienteering and Trail-O courses will be set in the magnificent surroundings of Druskininkai resort. 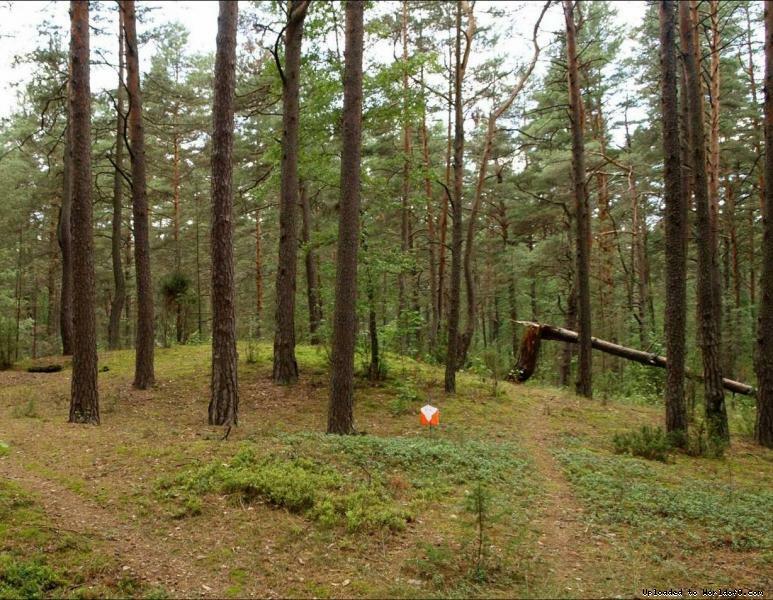 Training possibilities The training area is close to the event centre, in Druskininkai forest. 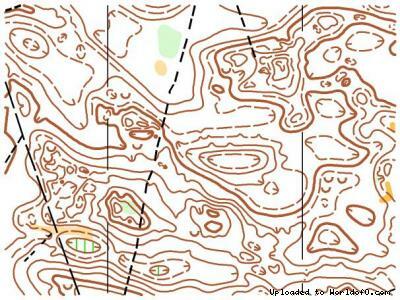 Terrain is similar to the Stage 3 and 4 events. Control flags only. Holiday activities,nature,hiking etc. Druskininkai is a very popular SPA resort in Lithuania. It is situated in picturesque surroundings, encircled with interesting places to visit. Many places can be reached by riding on bicycle paths from the town centre through the pine forests: The ethnographic Švendubrė village and the legendary Raigardas Valley, the museum of Soviet Sculptures „Grūto Parkas“, or just to see Ratnyčia river and bath in its cascades. 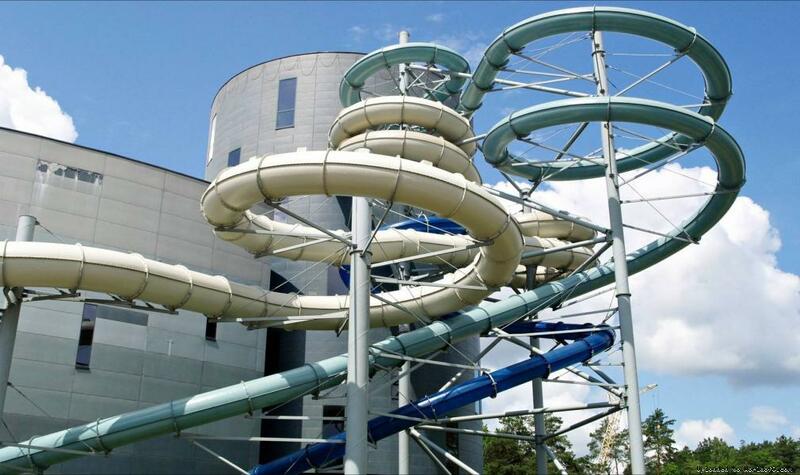 Also there is famous Aquapark, particularly attractive place for children. You can try your strength in the adventure park "Tarzania" and experience the winter activities in the Snoras Snow Arena.